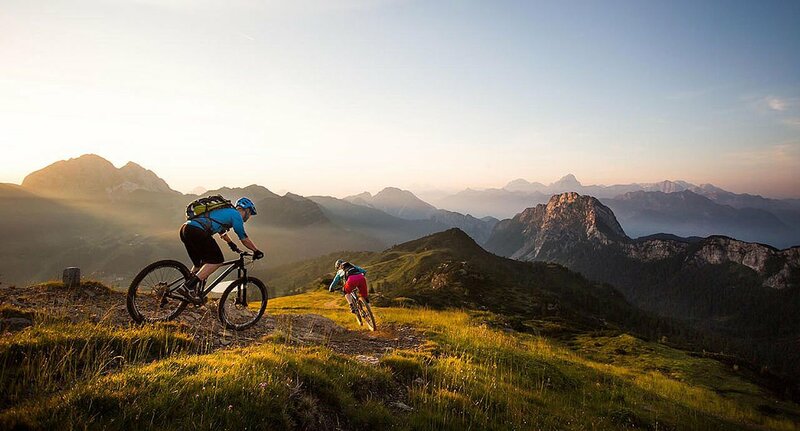 Nassfeld – Lake Pressegger is a holiday destination which offers a magnificent variety of activities and opportunities to relax. 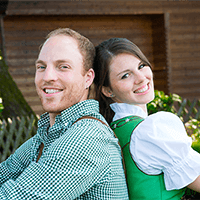 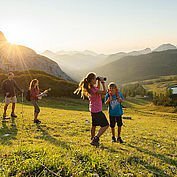 Superb family experiences, fabulous mountain-bike and cycling routes, unforgettable hikes and relaxation in the mountains and by the lakes ensure that your holiday in southern Austria will be to perfection! 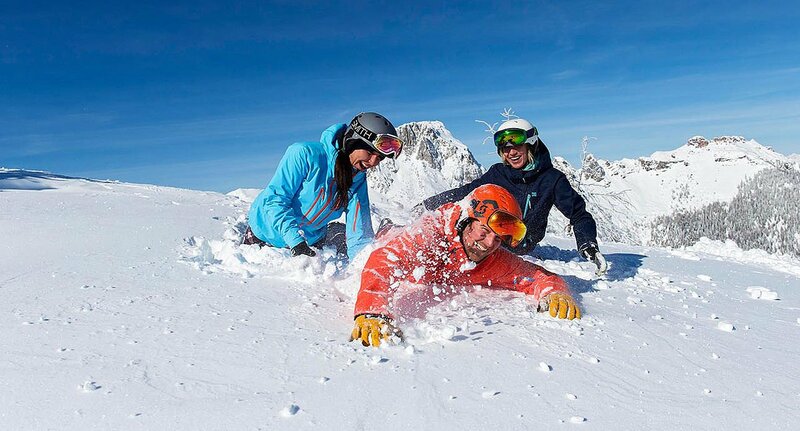 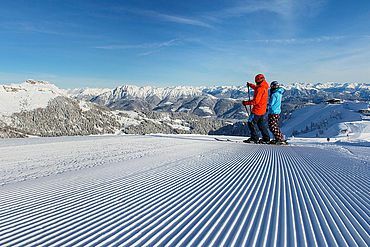 Alongside the 110 km of pistes and 30 modern lifts, Nassfeld also offers countless other opportunities to love the snow – such as Ski Movie, Funslope, and great freeride areas and snow parks. 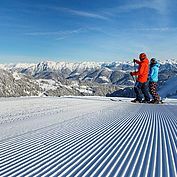 In the Alps of southern Austria, you will be captivated by the guarantee of snow and the plentiful hours of sunshine. 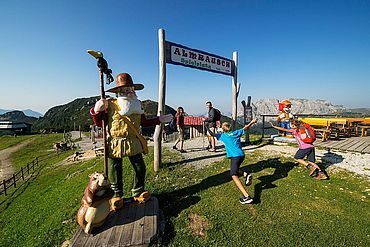 The summer cable cars open up an arena of countless happy experiences for young and old, such as summer tobogganing, a rock maze with a zip wire, themed playgrounds and much more. 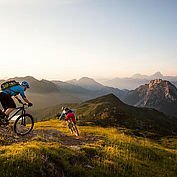 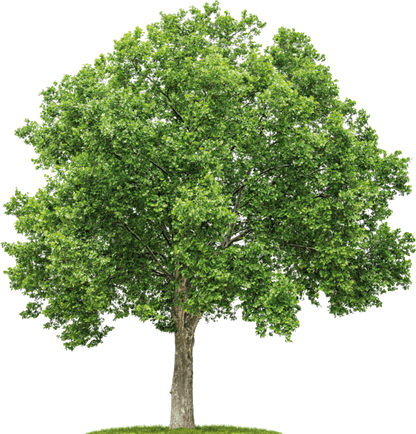 The possibility to grab an uplift for you and your mountain bike opens up opportunities to freewheel into neighbouring Italy. 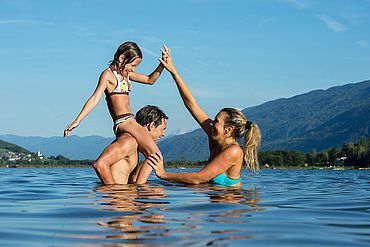 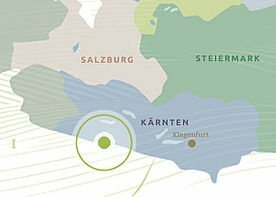 Dive into the one of the warmest lakes in Carinthia! 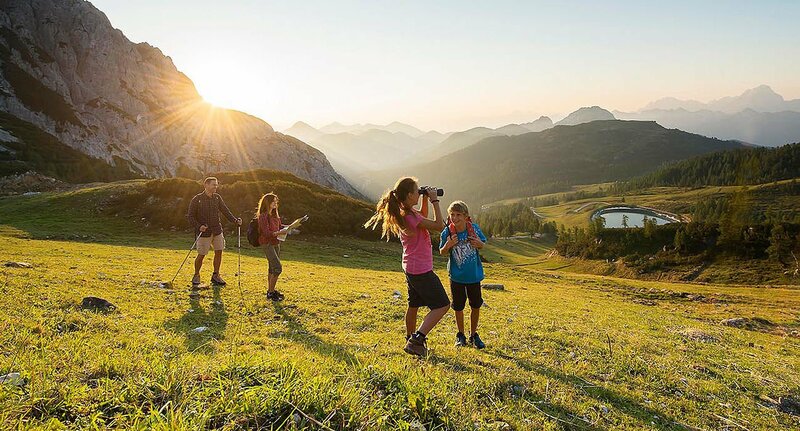 Lake Pressegger is nestled amongst reeds and offers very inviting temperatures of up to 28° C for you to jump into. 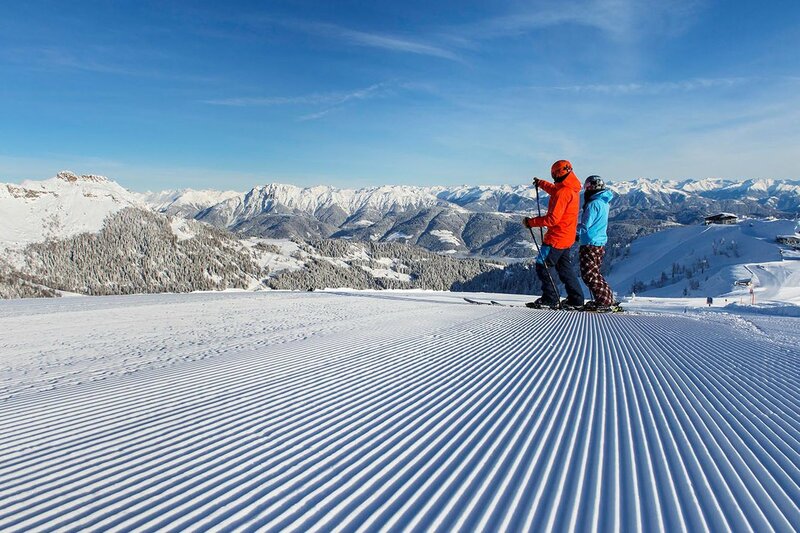 The best leisure park in Carinthia is located on the lake shore.